It won’t be long now before Old Man Winter makes a comeback, and if the Farmer’s Almanac is right, much of the country will endure “exceptionally cold and downright frigid” conditions. Yes indeed, soon we will collectively switch our furnaces to the “on” position and brace for the inevitable – paying hefty heating bills and shivering while we do it. But it doesn’t have to be this way! Quadra-Fire is currently offering a promotion that will help you prepare your home for winter with a great deal on a wood stove or fireplace insert. 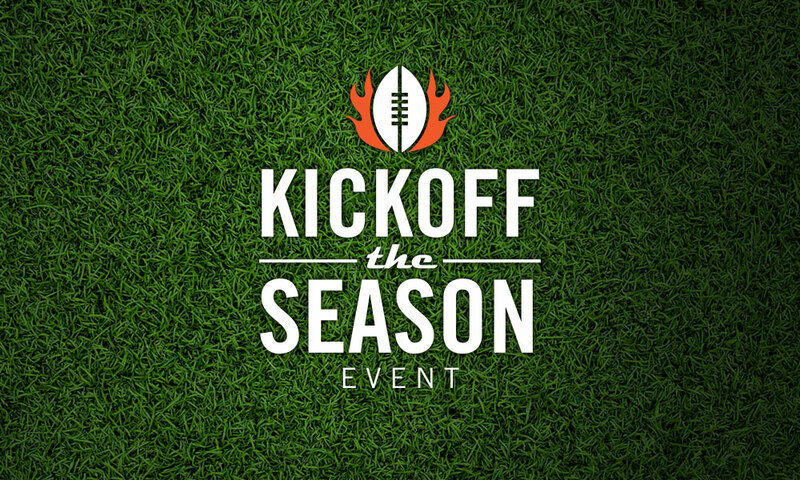 Now through October 2, 2016, our “Kick off the season” rebate will save you up to $300. Combine that with the $300 biomass tax credit (U.S. residents only), and you can save up to $600 on a new hearth product for your home! Nothing compares to the warmth and coziness of a wood stove. Depending on your floorplan and size of the stove, a Quadra-Fire wood stove positioned centrally will heat all or part of your home. And today’s stoves, like the Adventure Series, are smarter and easier to use than ever. There are many benefits of heating with a wood stove, especially if you can get your hands on free or inexpensive wood. In addition to heating with a renewable fuel, you’ll enjoy the financial benefits of reduced heating costs. In addition, today’s stoves are highly efficient, with technologies that will help you to get the most value from the wood you haul, store and stack. Quadra-Fire wood stoves feature our patented Four Point Quad-Burn system, which burns and re-burns gases and smoke up to four times providing clean, fuel-efficient heating with wood. And because it’s non-catalytic, the system does not degrade in performance over time. Watch a video here. There are literally hundreds of thousands of highly inefficient wood-burning masonry fireplaces in U.S. homes today. Is yours one of them? Is so, don’t put off the opportunity to transform it with a wood-burning fireplace insert. Designed to fit directly into the opening of your fireplace, an insert will turn your fireplace into an energy efficient, wood-burning powerhouse. 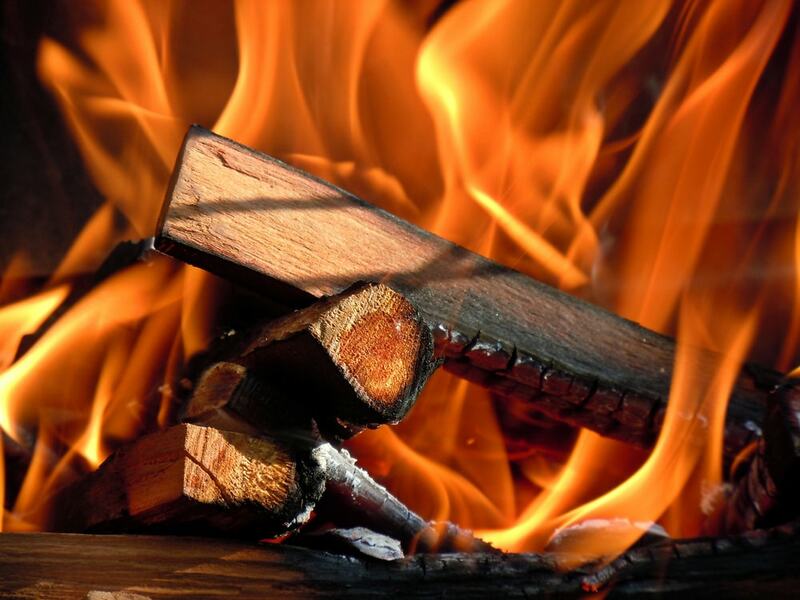 Quadra-Fire wood-burning inserts, like the Voyageur Grand, burn clean, releasing minimal particulates into the outside air – many less than 4.5 grams per hour. They are outfitted with our patented Four Point Quad-Burn system, so use significantly less wood than your inefficient fireplace, and produce a lot more heat. If you prefer the convenience of gas, the QFI35FB gas fireplace insert is also included in the promotion. We are indeed on the brink of winter, but there are ways to make it more enjoyable – and warmer. Want to learn more? Read about Quadra-Fire’s wood stove technology and how it revolutionized home heating.